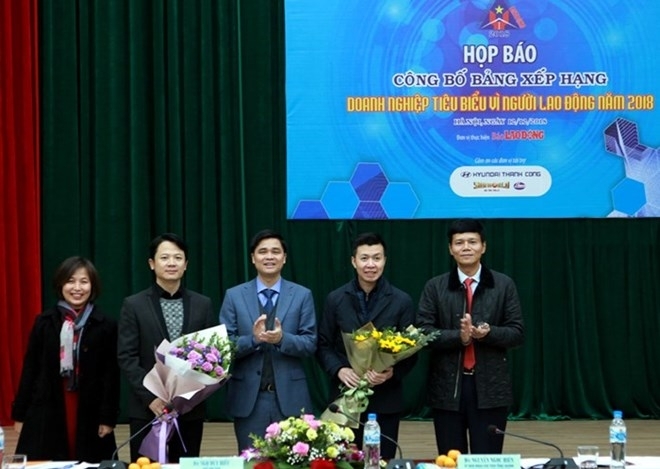 The list, which ranked the best firms for labourers nationwide, was compiled by the Vietnam General Confederation of Labour (VGCL), in collaboration with the Ministry of Labour, Invalids and Social Affairs (MoLISA) and the Vietnam Chamber of Commerce and Industry (VCCI). 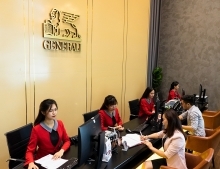 This year, businesses with more than 7,000 workers and more accounted for 47 percent of total participants, while firms earning 100 billion VND in profit made up 55 percent, said the organizers. The chosen firms have met criteria in ensuring social welfare, health insurance, social security, training workers for the Fourth Industrial Revolution and tax payments to the State.